Edited by Joseph Vieland. 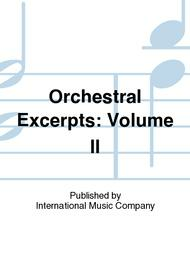 Orchestral Excerpts. 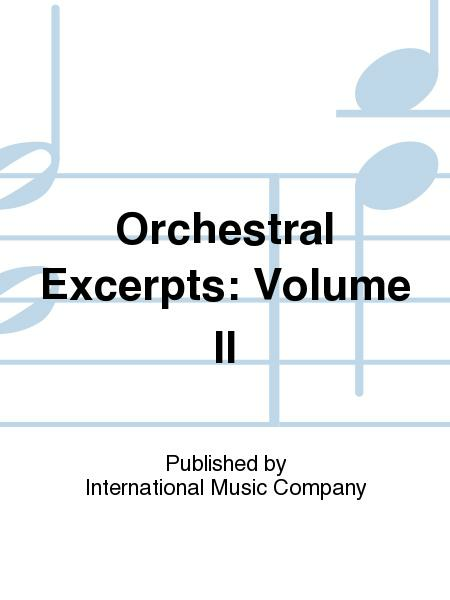 Published by International Music Company (IM.1108).